The Greater Coachella Valley Chamber of Commerce was proud to recently support the California Desert Arts Council (CDAC) in their efforts to gain cultural district designation for our region from the state of California. The following is a letter of support drafted on their behalf. I am excited to write this letter in support of State Cultural District designation for our Coachella Valley region. 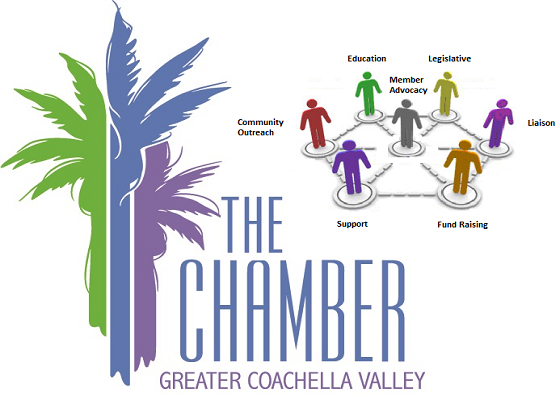 As the largest chamber in Riverside County, the Greater Coachella Valley Chamber of Commerce is proud to support over 1,360 business members in our region. Many of our business members rely on a growing creative community in our area. I think a cultural district designation will help provide more opportunities to creative professionals and a better experience for residents and visitors who come to experience the arts. The key to sustaining the arts in the Coachella Valley is the expansion of programming to stimulate summer and shoulder season visitation and opportunities for the creative community to thrive year-round. The designation will help us achieve this through its stated benefits of technical assistance and marketing support, as well as visibility through Visit California. The designation will also help the arts community unify, collaborate, and deepen our pride in this incredible place. We have a community of makers and an eager audience of consumers. The arts, as much as golf and spas, are the heart and soul of the Coachella Valley. I hope the district will help us preserve our homegrown and authentic places and experiences. 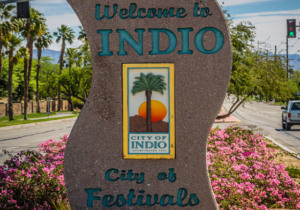 From performances of native Cahuilla bird songs and dances to exhibitions of tribal weavings and basketry to the myriad ethnic and cultural festivals, the Coachella Valley has a rich heritage worthy of celebration as our biggest film and music festivals. We cherish this, and the opportunity to protect it within a state-designated cultural district. With a unified district, I believe we’ll be able to identify affordable space for artists to work, practice, teach, perform, and exhibit. I hope the district will help also us build our audience and sell more art and tickets to performance. Thanks for the opportunity to publicly support arts and culture in the Coachella Valley.